House cats appear to be lazy. Phrases like “taking a cat nap” are commonplace because cats seem to be napping throughout much of the day. The truth is, your cat friend needs to burn their energy. Sleeping all day for some felines may be ideal, while others might get too restless and opt to scratching up your furniture just to avoid boredom. It’s difficult to condition an older cat to run around outside and be home in time for dinner. Even if you do have the time to train your cat to be an indoor and outdoor cat, you will need to be prepared for trips to vet’s office for flees, diseases, or any injuries that your kitty might acquire during one of their adventures. 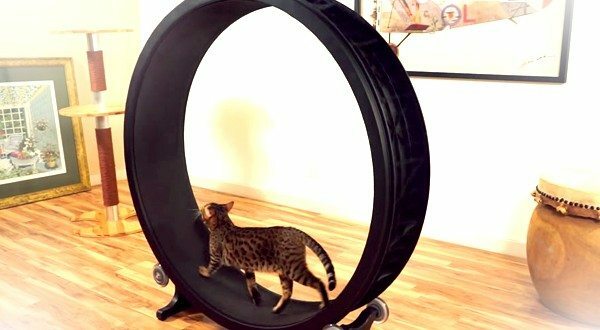 For the cat owners that are looking for a safe, affordable, and functional gadget that will help their feline family members meet their aerobic goals, there’s One Fast Cat, an aesthetically pleasing cat exercise wheel. One Fast Cat allows your kitten friend to get the exercise they need while still keeping them safe indoors. At a fraction of the cost of a standard cat exercise wheel, One Fast Cat delivers a device that, with little to no training, can supply your cat with entertainment and an elevated heart rate. If you have an often restless cat, then this gadget may be the answer to a more relaxed and less hyper kitty. Additionally, many cat wheels look like giant hamster wheels. 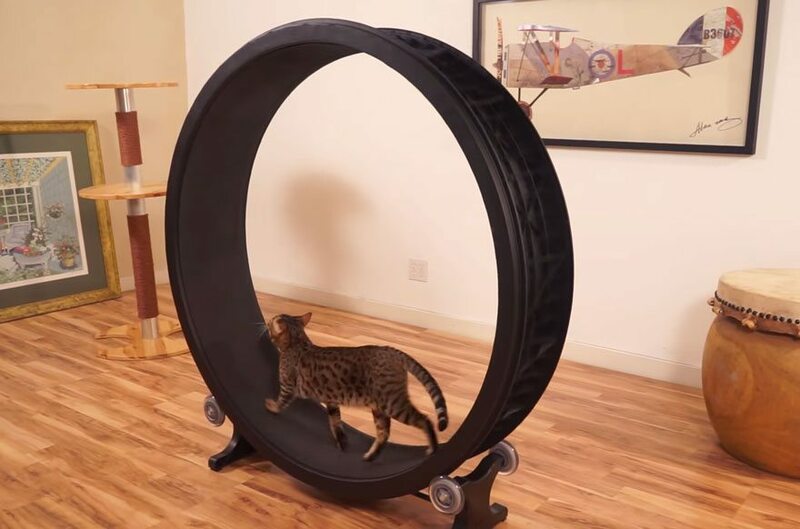 One Fast Cat looks more like a modern work of art, which was the aim of inventor, Sean Farley: to create a cat exercise wheel that is inexpensive and acceptable to place in the living room. If you’re interested in purchasing a One Fast Cat wheel for your own feline, then you may want to take advantage of the final few hours of the Kickstarter campaign. 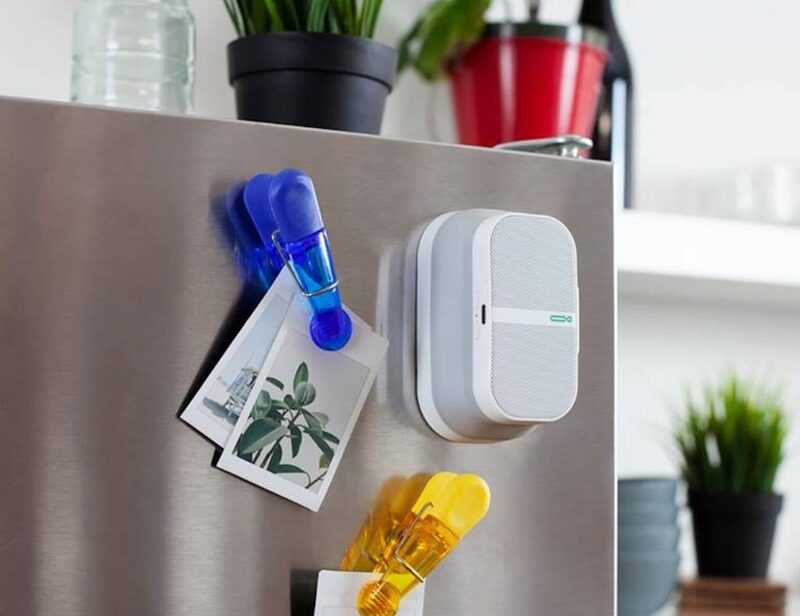 Color options include black, green, blue, and red tracks for your wheel, keeping the device individual to your tastes and home décor. Here’s to loving your pet and keeping them healthy! 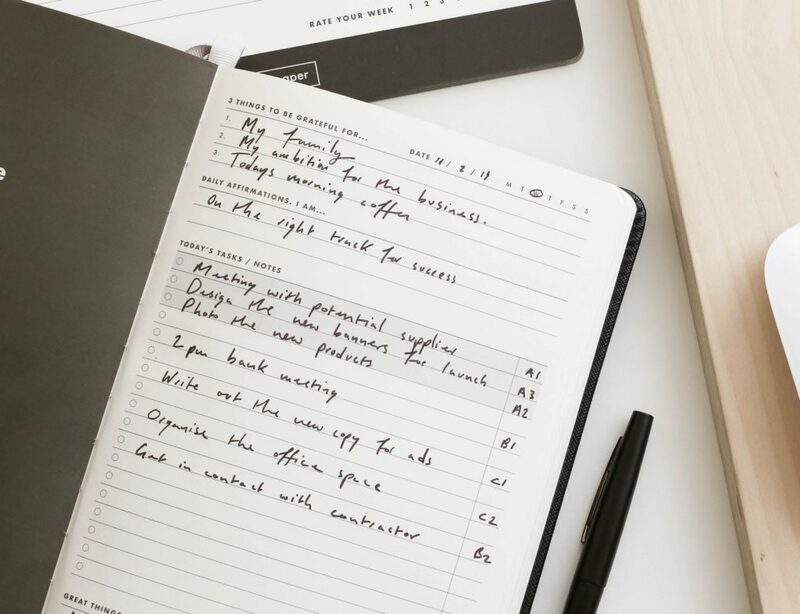 As a content writer and tech enthusiast, Stephanie explores the depths of the web in search of enthralling gadgets and technology. Her blog posts are inspired by science fiction- made reality.